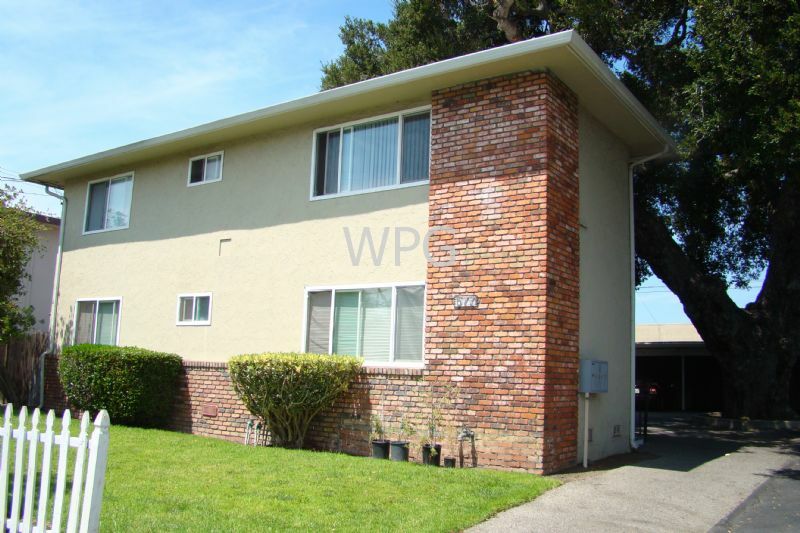 Residential Rental Listing 1 bed 1 bath in Sunnyvale, CA. Downstairs unit in Sunnyvale available. Updated kitchen, stove, refrigerator and garbage disposal. Wall to wall carpet. Window covering. Double pane windows. Bathroom with tub and storage. Water and garbage paid. On-site laundry coin operated. Conveniently located to Central Expressway and freeway 101.